Advancement in technology continues to facilitate the generation of new business ideas across all the sectors of the economy. 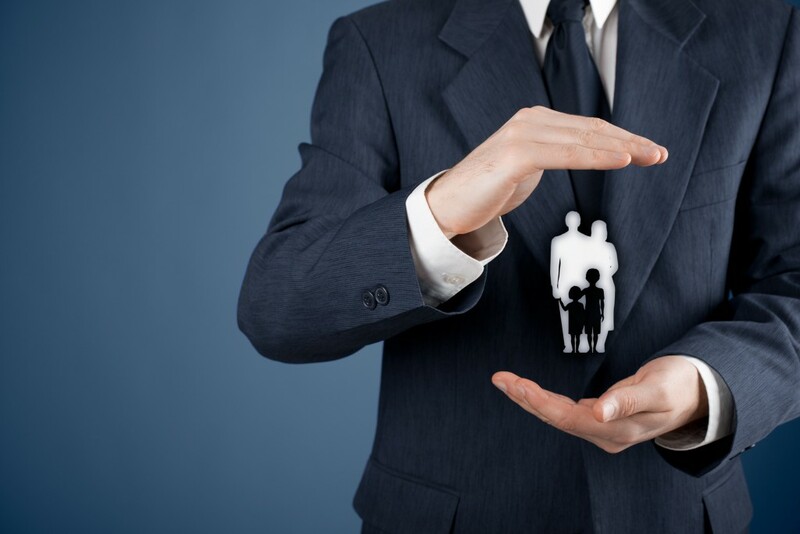 Insurance companies maintain their operations, which provides new opportunities for new entrants. However, those that fail to embrace technology suffer a risk of being phased out. One of the most important effects of technology is the emergence of e-commerce. It has bridged the geographical gap between clients and insurance companies. As a new entrant, there is a lucrative opportunity that lies in offering insurance online. The use of technology will help increase your access to markets that would otherwise be inaccessible for startups. Technology has greatly reduced the cost of operation within the insurance company. Modification and retrieval of data help cut down operating costs. They eliminate the need for large filing systems previously used to store information. Similarly, technology is not labor intensive, which also cuts down on the wage expenses of an insurance company. A company can, therefore, operate on a smaller premise and with fewer employees. There is now an insurance cover for all kinds of properties. With the advancement of technology, a new niche has been created—insurance of digital property. Currently, many companies within and outside the insurance industry are continuously integrating technology into their operations. Some companies have undertaken e-commerce, while others use technology to run their production operations. In a failure of technology, companies experience massive losses. Insurance companies may identify that as an opportunity where they can cover businesses against damages caused by a failure in technology. As technology grows, it results in a shift in the business dynamics. Businesses are then faced with a challenge of adapting to ensure their survival. For innovative entrepreneurs, it provides opportunities that may be exploited to generate returns.